To celebrate my 62nd birthday, I have 62 boxes stuffed with hundreds of dollars of gifts that I'll send to the first 62 people to reply for only $62 (plus shipping). I'm not making a profit. This is to celebrate the fast action takers on my list. Even if you already have an item or two in the big box, you can forward these on as gifts! Each box is worth over $400! (I'm actually losing money on each box, but I'm offering it as a just-cover-my costs gift to celebrate my birthday). 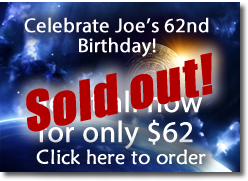 This special birthday bash blow-out is good until all 62 boxes are gone (which could be before you finish reading this) or I change my mind. This book is the most powerful one ever written. It explains the true story of the unusual therapist who helped heal an entire ward of mentally ill criminals -- without seeing any of them. The book reveals his method. It reveals the true cause for everything that happens to you, and how to "clean" the negativity so you can re-connect with the Divine. 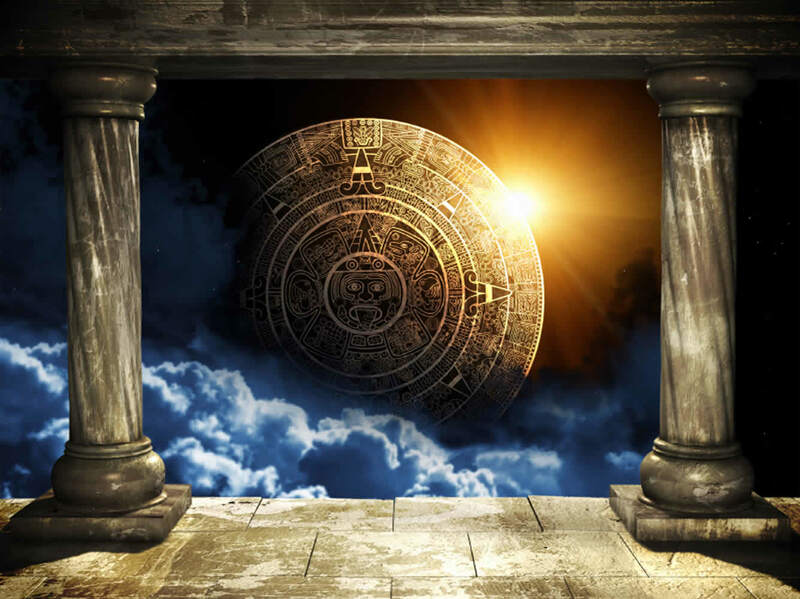 You can now learn the real secret to making the Law of Attraction work for you better and faster than ever, revealed by one of the acknowledged experts on the subject. 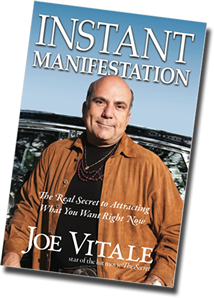 Dr. Joe Vitale's latest book contains secrets and stories, insights and techniques that will transform your life. They helped him rise from poverty to a life of the rich and famous. I still remember the first day in the studio with Daniel Barrett. As he set up the mike, and I put together the mouthpiece and reed on my baritone sax, he looked at me and said, “On one level this is an insane thing to do, but let’s do it and see what occurs." I played the baritone, tenor, and alto saxophones. Daniel mixed the music and added some tasty sounds. I wrote and recorded some hypnotic odes, or prayers. We ended up with ten tracks – the first five with the poems at an audible level, and the second five with the prayers at a subliminal, or below conscious, level. And the album is done. I’m about as proud as any musician could be. 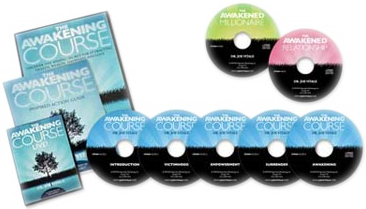 This FREE DVD is a fiery presentation by me on how to attract money NOW! Here are a handful of topics discussed on the DVD. 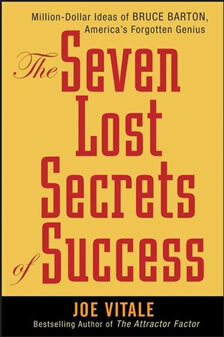 Perhaps you’ve enjoyed success, but you just can’t get your business to the next level. Try as you will, there’s something missing. What’s holding you back? You’re making money … earning a living … but you know deep down in your bones you could be doing so much more – and you feel like you’re right there – scratching at the door that never opens. Could it be, you are on the verge of a BREAKTHROUGH?! What will it take for you to burst mightily through that door to YOUR wealthy place of “wonderful things” and unparalleled success?! 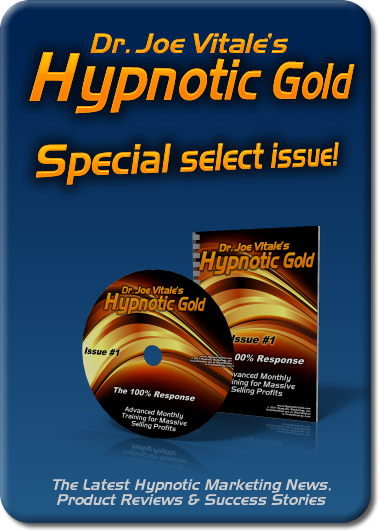 For a limited time – a VERY LIMITED TIME – you can get part of this amazing, life-changing collection; part of my secret archives of Hypnotic Gold, one of over 90 recordings, the newsletter and moneymaking special report. All part of this Birthday Bash! Attract Money Now... 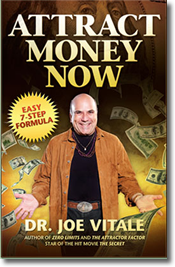 The Hardcover Version reveals an easy, proven, 7-step formula you can use today to begin attracting money, getting out of debt, and ending the struggle once and for all. 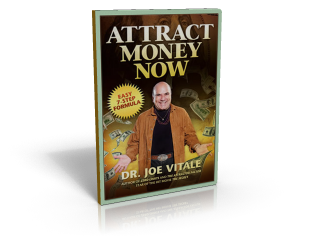 In the pages of this fast-reading, inspiring book, Dr. Joe Vitale -- bestselling author and star of the hit movie The Secret -- walks you through his easy system for attracting money using the Law of Attraction and Law of Right Action. 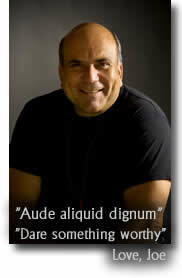 In 2006, I was featured in Rhonda Byrne's mega-hit movie, The Secret. This film has changed the lives of millions of people around the world and shows you how you can activate the law of attraction in your life and manifest such desires as abundance, love, joy, health...and so much more! 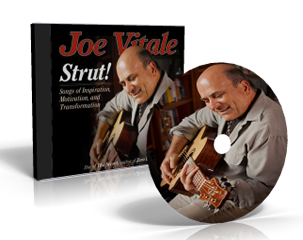 "What an amazing new CD you've created. It has shades of David Byrne and Brian Eno, to me, which I'm wondering if it was intentional because Eno was quoted in the beautifully produced CD booklet. Love, Believe and Merlin are great, but the song Remember was phenomenal! I've never heard positive affirmations to music like that. Wow! Wow! Wow! And what about the song Do? Good grief. Rock monster with nothing but empowering lyrics. We all need to play this on a loop when we want to get - and stay - motivated. You have truly outdone yourself on this one." 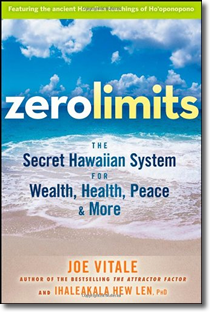 You may know Joe from The Secret DVD, or any of his over 30 bestselling books, such as The Attractor Factor, Zero Limits and There’s a Customer Born Every Minute. You may have heard one of his popular audio programs from Nightingale-Conant, like the Power of Outrageous Marketing and The Missing Secret. 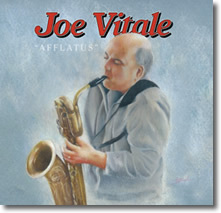 At the time this album was released, he was already an accomplished musician with five titles to his name, including two previous singer/songwriter albums. Today he already has ten albums to his name! 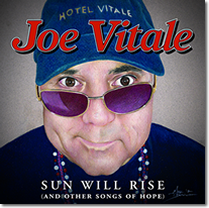 Joe's previous offering, Sun Will Rise is an emotional journey through the ranges and depths of one's soul. You'll have a blast with FUN songs like You Gotta and Train of Women - be haunted by the eerily familiar musings of The Secret, tortured by the angst-filled vulnerability of a love song with Ti Amo, and brought to your feet by rousing toe-tapping pure musical excitement making up the rockabilly treat, Sperichil! 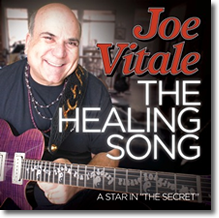 With Joe’s special brand of fun healing music with a message, you get a dimension to your listening experience NOT FOUND on the CDs of contemporary artists. Imagine being able to communicate without speaking, through the healing energy of music. I've found a group of people that not only understand the power of music, but know how to capture it for you. 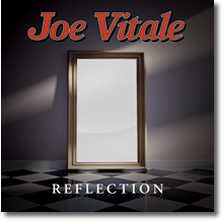 This album contains the very moving Healing Song title track with Joe speaking a hypnotic healing poem and Grammy winner David Darling on cello. 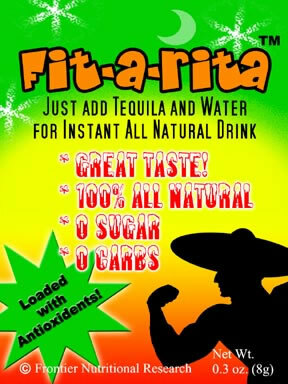 (Austin, Texas) Fit-a-Rita™ is the first sugar-free, instant margarita mix with added minerals, vitamins and herbal extracts designed to buffer the toxic effects of alcohol. The average margarita has over 200 calories. A Fit-a-Rita™ margarita has just 6 calories. No sugar. No carbs. And it contains as much anti-oxidants as two glasses of red wine. “This is the first alcoholic drink mix designed for the health-conscious customer,” says Jeff Sargent, product formulator for Frontier Nutritional Research. Frontier Nutritional Research designed Fit-a-Rita™ to appeal to the market segment that appreciates a tasty margarita but would rather avoid the sugar, calories and of course, the hangover. Just add one packet of Fit-A-Rita™ to 6 oz of water, add one shot of your favorite Tequila, and mix. “It contains as much anti-oxidants as two glasses of red wine,” says Dr. Gitterle. The result is Fit-a-Rita™, which hit the market today at www.fit-a-rita.com and is already signed into Latin area distribution. That's over $400 worth of cool holiday presents for your friends and family...and you! Just imagine...14 gifts for $62! Delivered to your front door. Over $400 worth of bestselling goodies! Get bundles for yourself and friends! Due to the crazy low price of this rock bottom sale, there are no returns or exchanges, unless something was broken. All items are brand new. All sales are final. Sale ends the last day of 2015, or sooner if supplies run out, whichever comes first. P.S. Happy Birthday to me - but you get the box of gifts! Think of how much all of this will cost when I turn 70! Are you going to be one of the people who are smart enough and fast enough to invest $62 for it?